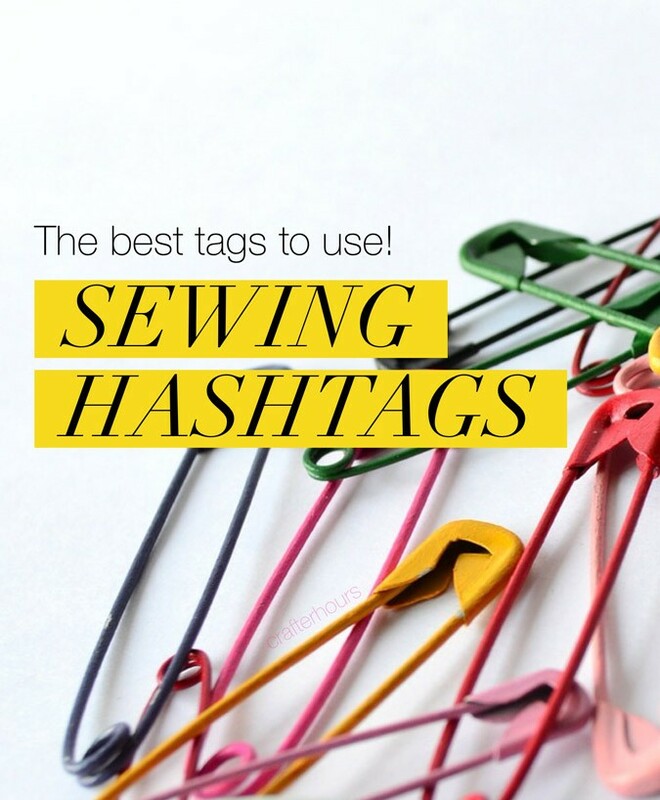 The Best Sewing Hashtags and Tips! 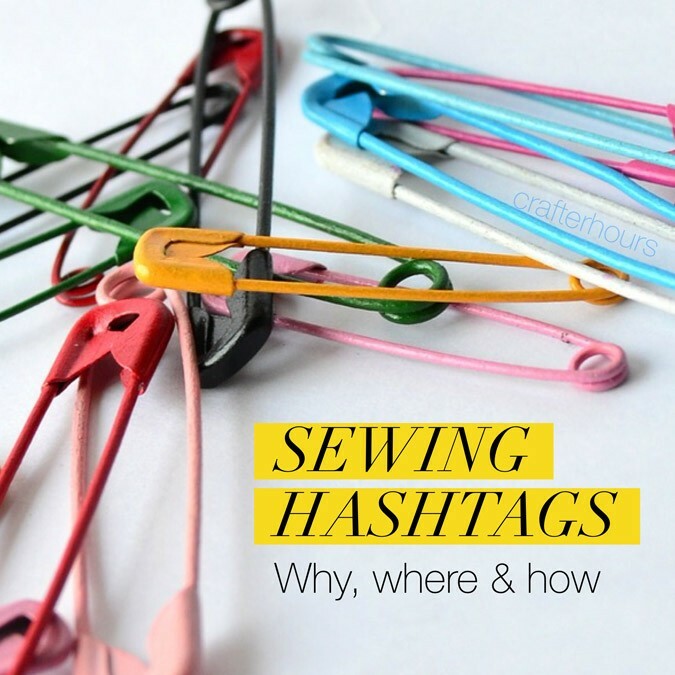 Sewing Hashtags – What Are They? And Why Use Them?